23rd annual fundraiser takes place on Sept. 10. Asian American Drug Abuse Program (AADAP) will honor retiring board chairman Ken Kasamatsu with its leadership award at the 23rd annual benefit concert on Saturday, Sept. 10. “After 13 years of exceptional service to AADAP, Ken Kasamatsu is retiring from the board and leaving his chairmanship. This period has been one of tremendous growth and change, and Ken’s leadership during that period was an integral part of the agency’s successful management of it,” stated Mike Watanabe, AADAP president and CEO. 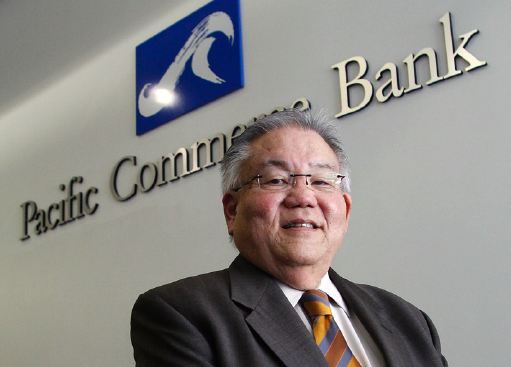 Kasamatsu founded Pacific Commerce Bank on Oct. 10, 2002 and was instrumental in growing it into a key banking institution for Little Tokyo. He first joined AADAP’s board in April 2003, bringing his financial expertise to benefit the sound governing of the organization. He was elected as the board chair on July 29, 2010 and has successfully led the board and the agency through a successful strategic planning process. He took over during a time when funding was uncertain due to the economic crash of 2008, and provided steady leadership and support for the board. He has been a generous supporter and inspires others to do the same. His other philanthropic involvements have included Loyola High School Alumni Association, USC Asian Pacific Alumni Association, Japanese American Cultural and Community Center, Keiro, Leadership Education for Asian Pacifics (LEAP), and Japanese Community Pioneer Center. 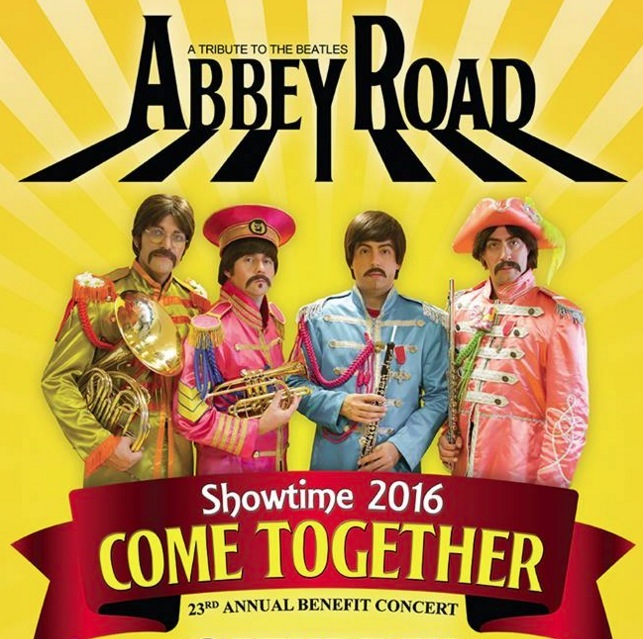 “Showtime 2016: Come Together” will feature music by the Beatles, performed by tribute band Abbey Road. The concert will be held at the Nate Holden Performing Arts Center, 4718 W. Washington Blvd., Los Angeles. Silent auction starts at 6 p.m., concert at 7 p.m., followed by a dessert reception at 9 p.m. Cost: $40. Tickets available at aadapinc.org or by calling (323) 293-6284. Since 1972, AADAP has been a leader in providing prevention and treatment services to disenfranchised families impacted by the consequences of substance abuse and addiction, treating both youth and adults, as well as special programs for expectant and newborn mothers and comprehensive employment services. AADAP is committed to meeting the needs of everyone that walks through our doors, with service that is responsive and sensitive to each individual.